The Corsa looks great from every angle, with its signature chrome bar, stylish front bumper and prominent, low grille, it could be smiling. Check out Vauxhall Corsa’s signature ‘eagle-eye’ headlamps – they’re finished in chrome and include daytime running lights as standard. The fog lamps and housings are chrome-finished. We’re so confident in Vauxhall Corsa quality and reliability that we are the first manufacturer in the UK to offer a warranty that can last a Lifetime! Available to the first owner of all new Vauxhall passenger cars, it’s valid for the lifetime of the car up to a maximum of 100,000 miles. 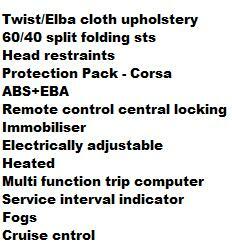 Corsa SXi Delivery: Usually 10-14 days if the car in UK stock. For all factory orders delivery depends on car manufacturers current lead times for your chosen specification and vehicle colour. 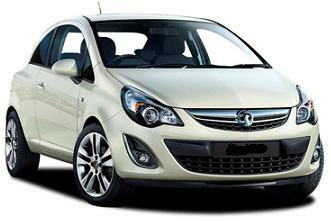 For more information on the Vauxhall Corsa cheap leasing special offers please call us on the below number. As standard Corsa leasing offer, the Vauxhall Corsa 1.4i SXi car rates advertised includes delivery of a brand new vehicle which comes with a 4 Year Warranty. 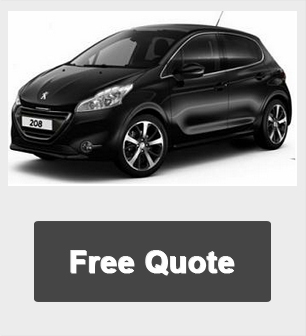 The price includes road fund licence throughout the contract hire term and the car is collected at contract end of the lease contract.